In the arts, Utah State University excels. The Caine College of the Arts provides a collaborative culture in which a unified "community of the arts" can thrive. This collaboration supports opportunities in discovery, teaching, and learning, and connections across artistic disciplines. 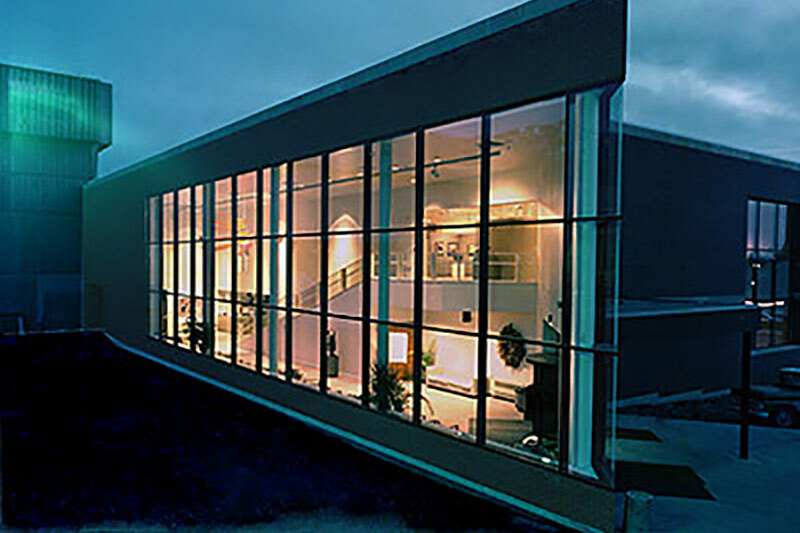 The Caine College of the Arts brings together students and faculty for artistic study and a liberal arts education at a research university. This year-long celebration will demonstrate the unique power of the arts to illuminate, transform and inspire the human spirit. The celebration will bring award-winning talent, performances, artists and exhibitions to Cache Valley and will feature 50th Anniversary celebrations for both the Lyric Repertory Theatre and the Chase Fine Arts Center. The university’s Museum of Art houses one of the largest permanent art collections in the Intermountain West that includes a large collection of Native American artwork. USU is the only higher education institution in the state with a professional string quartet in residence, the Fry Street Quartet. 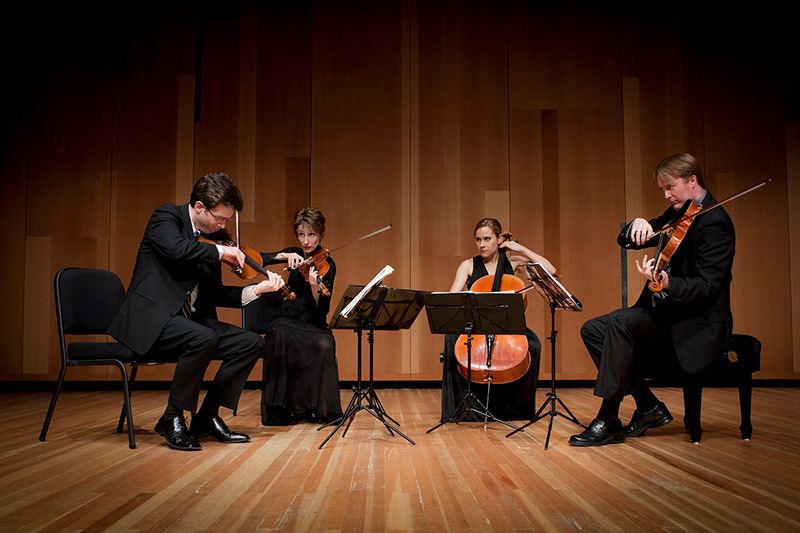 The quartet performs at USU’s Caine Performance Hall, a world-class structure where the technical marvels of its cutting-edge acoustics are unmatched. 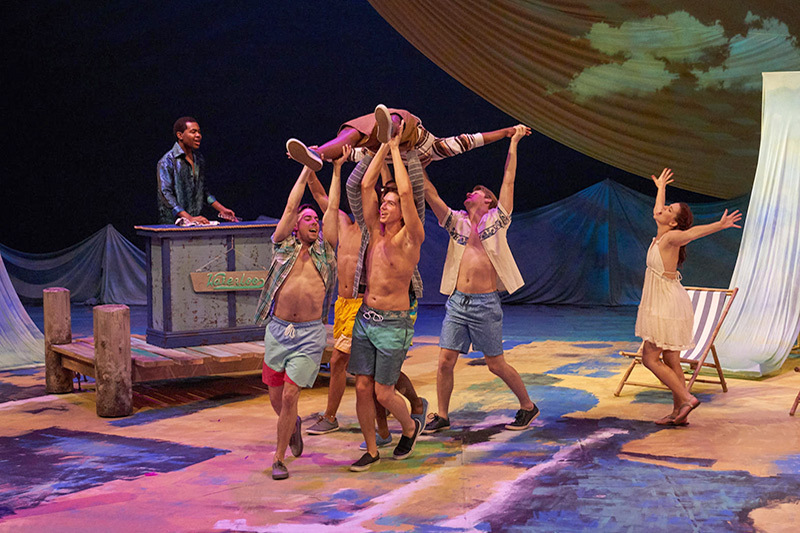 Each year, Logan offers summer performances by the Utah Festival Opera Company, the university’s own Lyric Repertory Company, rotating art exhibits, a daily summer music series, quarterly community-wide gallery walks, and various festivals throughout the year. USU arts alumni are finding success. Mark Walton worked as a story artist for Disney on films including Tarzan, The Emperor's New Groove, and Meet the Robinsons. He was also the voice of Rhino in the movie Bolt. Other alumni from USU's arts programs have gone on to sing with the Metropolitan Opera, star in the nationally touring production of Hairspray, and work as an illustrator for magazines, including Time, Newsweek, Rolling Stone, National Geographic, and the New Yorker. Visit our social media directory to see all of USU's social media streams.